Revealed for this first time in this preliminary spy shot is the 2015 Nissan GT-R Hybrid. 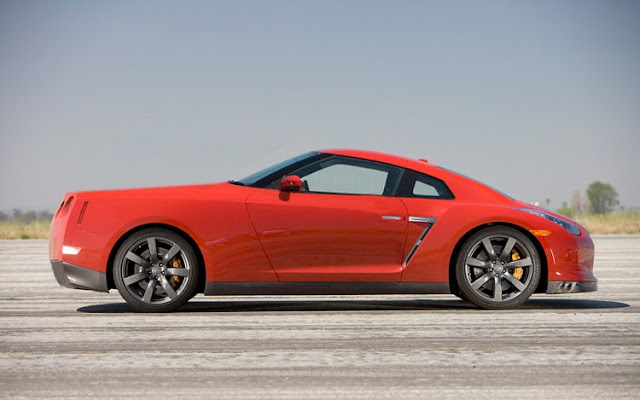 This marks a completely different direction for the Nissan GT-R. Just this year for the 2012 model, Nissan has updated the CBA to a DBA with upgrades giving it 530 hp, suspension, and visual upgrades. Three years from now in 2014, expect to this this 2015 R36 - EBA. In this hybrid version of the car, we are expecting a new direct injection version of the VR38DETT, following the upgrades that the 997 Porsche turbo showed last year. 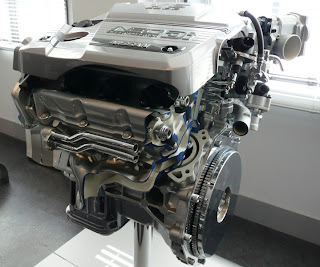 The direct injected version is expected to put down 580 hp a 50 hp bump versus the port fuel injected version, with an additional from the 68 horsepower on demand from the hybrid powerplant. Look for more information on this new model in the coming months.